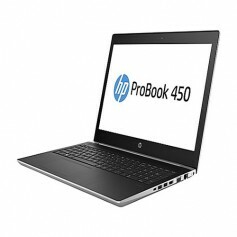 Full-featured, thin, and light, the HP ProBook 450 lets professionals stay productive in the office and on the go. Stylish design, linear precision, and subtle curvature and long battery life make this ProBook essential for today's workforce. Quickly transition to desktop productivity with a single cable that supports docking via USB-C™ which allows you to connect multiple external displays2, a power source, and a gigabit network connection through optional docks2. 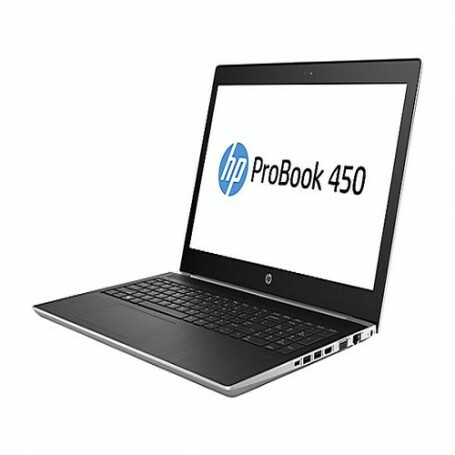 Experience the new features of Windows 10 Pro on the thin, light, touch optional HP ProBook 450. Battery life that gets you through the workday and beyond. 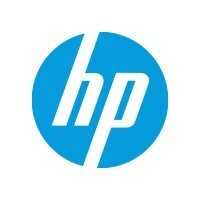 Fast charge 90% in 90 minutes3. 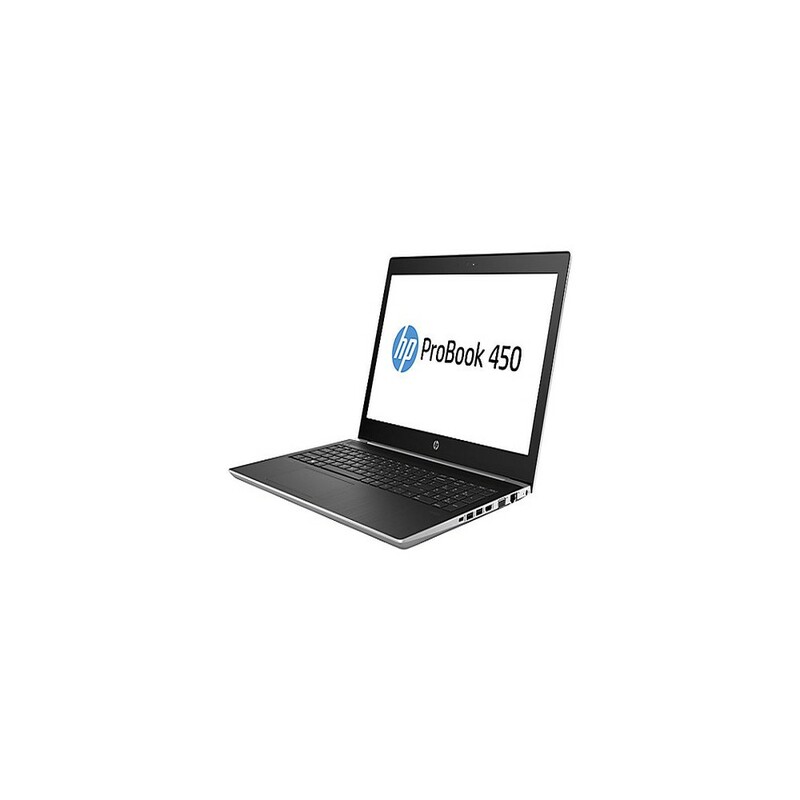 Stand up to the workload with a ProBook that is designed to pass MIL-STD 810G testing4.